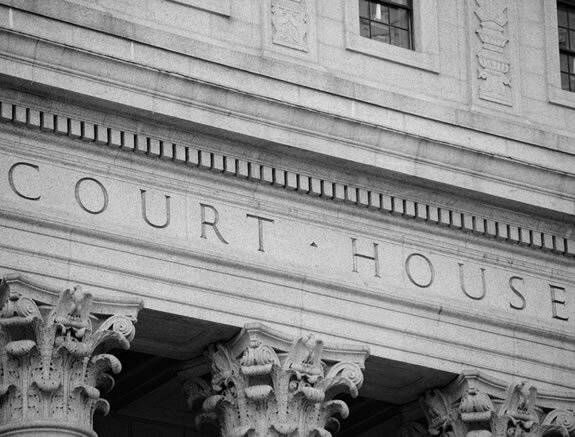 Since 1991 our law firm has provided legal services in litigated divorce matters. 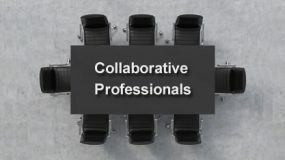 Whether you need an attorney to vigorously represent you in a complex litigation, a custody dispute or wish to resolve your divorce by mediation, our attorneys are available to you. The divorce attorneys of Novenstern & Gaudio, LLP are skilled at threading through the web of New York family law. Our firm’s focus is on family law including all aspects of a litigated matrimonial action, collaborative law, mediation, and separation agreements. 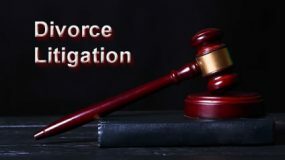 We handle divorce, child support and child custody, visitation, spousal maintenance and equitable distribution matters. We are zealous advocates with more than 30 years of experience in family law and we will help you achieve the best outcome in your divorce, mediation or collaborative law matter. 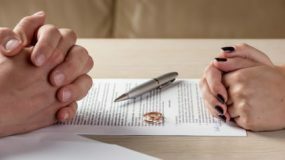 As experienced divorce lawyers, we are knowledgeable of the law and all facets of the divorce process in both contested and uncontested matrimonial matters. 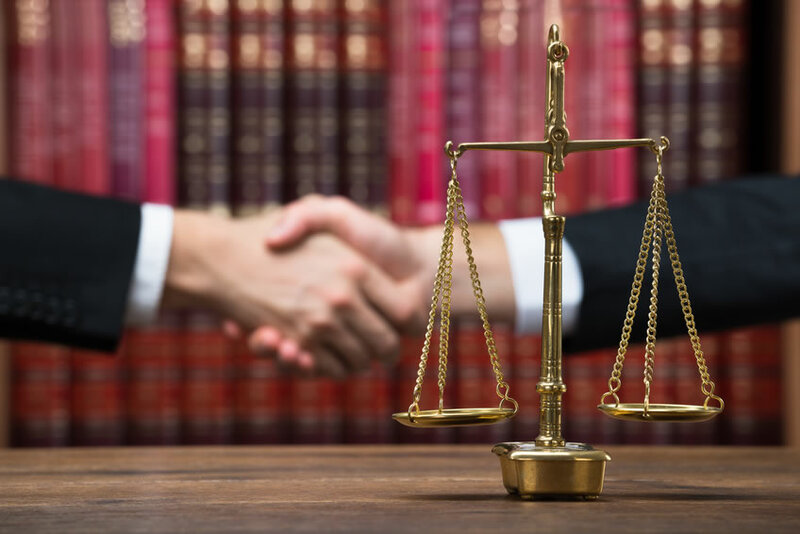 Whether it is a high conflict divorce, a litigated custody matter, an amicable separation agreement, or a collaborative law matter, we will use our years of experience to zealously represent your interests. If you have a child support or spousal maintenance (alimony) issue or you and your spouse cannot agree on equitable distribution of the marital property, we can guide you through the process to resolve the litigation and achieve the best outcome for your family. 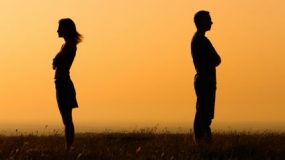 If you need a Westchester divorce lawyer, we are here for you. Contact us today. Contact the divorce lawyers of Novenstern & Gaudio today to discuss your New York family law questions. We primarily serve Westchester, Putnam, Dutchess, Rockland, Bronx, and New York counties. Alicia Gaudio is exemplary. She is passionate and deeply knowledgeable about family law. She’s honest, direct, and a trusted ally as you navigate a very difficult, personal time in your life. She’s a fighter, you will not get less than 100% from her – she is one of a kind. I trust Ken completely and his advice has been invaluable to me. For more reviews via Google search results, click/tap this link.